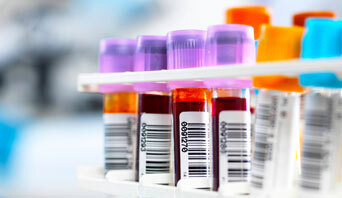 The Noakes Foundation has created a comprehensive set of blood tests that you can do to pinpoint the various factors which affect your health, both before or while Banting. 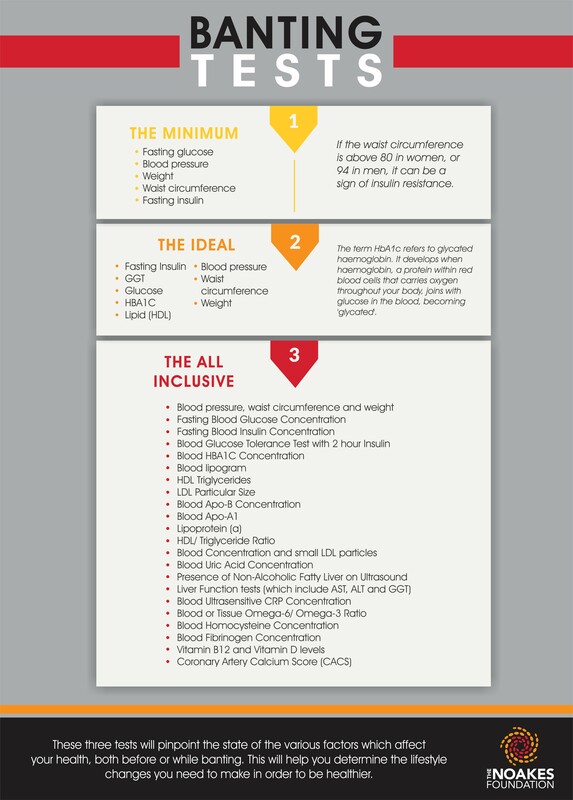 Take this list to your preferred Blood Test Centre and choose from either The Minimum, The Ideal or The All Inclusive to identify health factors that need improving. By doing these tests you can track your progress throughout your Banting journey.